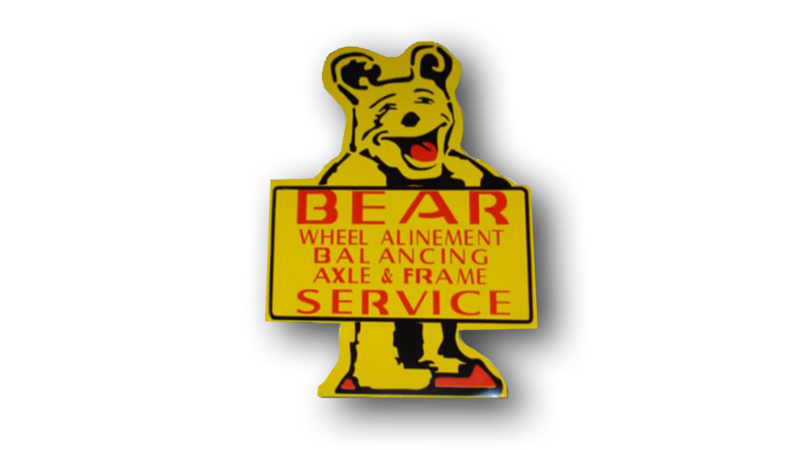 Die-Cut Bear Wheel Alinement sign. 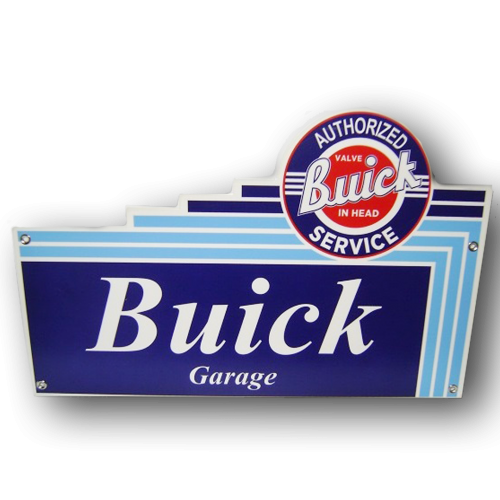 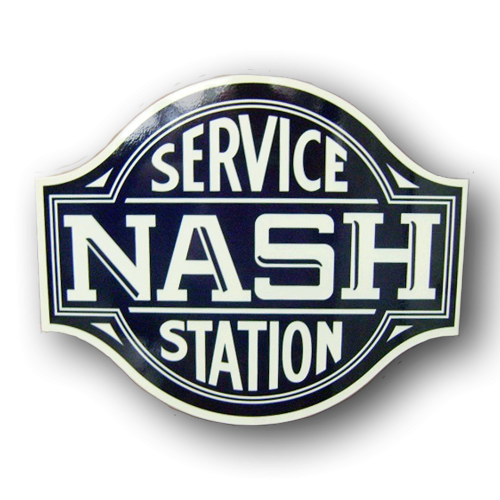 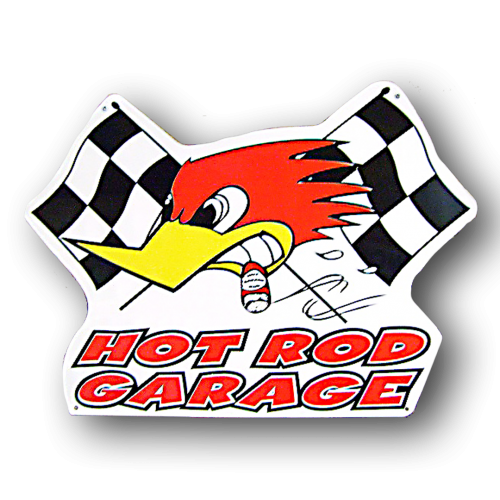 18 gauge steel sign measures 17″ x 25″ high. This is an exact copy of the original.